Song Book | Shannon Rugby R.F.C. 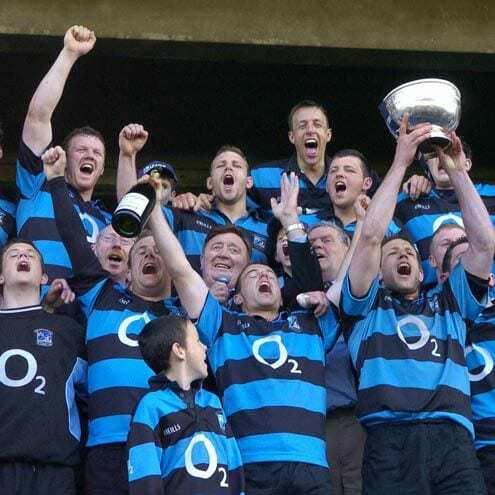 ‘The Isle’ is Shannon RFC’s anthem/victory song. It originated as a Scottish poem and was put to music in 1924 by Anna Maria Lynch, who was music teacher in St. Mary’s girls school, at the time. It got its first rendition outside of Cowey’s bar (now Radcliff’s) on Athlunkard St. in the ‘Parish’. Up until his passing, the Isle was traditionally led by Frank O’Flynn and in recent times has been led by either Vinny Ryan or Noel Healy.